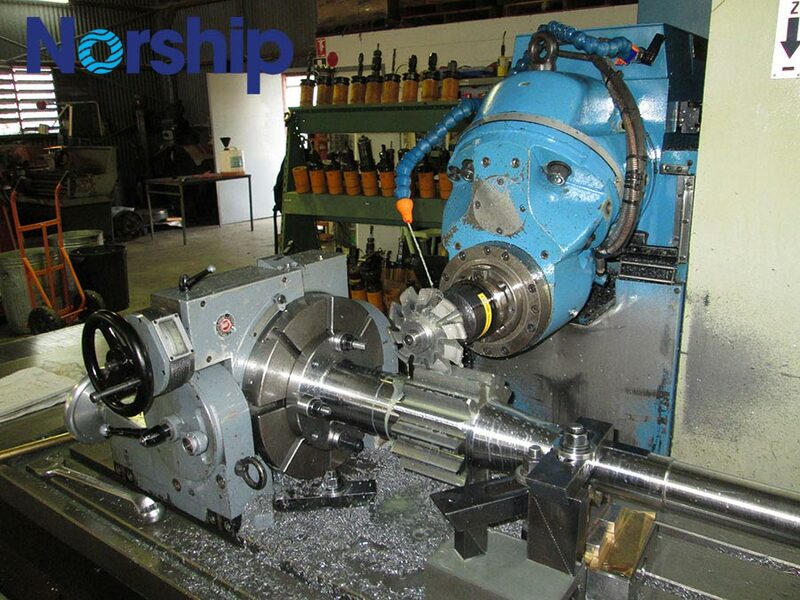 Norship Manufacturing offers over 30 years’ experience in general and CNC machining. We work with our customers to deliver innovative high quality manufacturing solutions. Our highly experienced team, supported by CNC machining centers consequently offers significant cost benefits without compromising on quality and delivered in a timely manner, subsequently resulting in reduced component replacement costs to our valued customers. 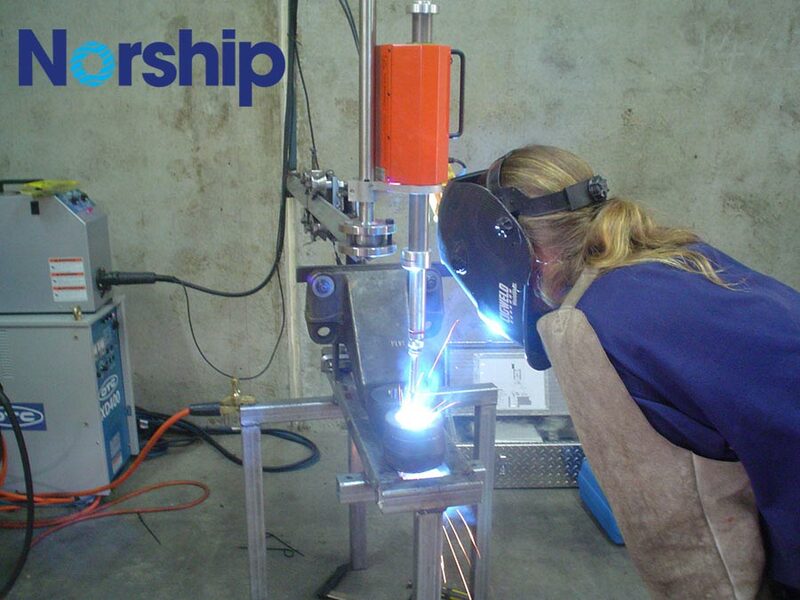 Norship operates from an extensive fully equipped facility in Cairns Qld. Norship has recently acquired the PDA Engineering business along with all of PDA’s tooling and personnel to ensure that the same high quality service and associated capability that Northern Australia heavy industries have come to expect are still delivered. Norship has an uncompromising focus on Safety, Security, Quality, Environment and customer satisfaction across its services and products. Norship operates an certified Integrated Management System which includes AS/NZS ISO 9001, AS/NZS 4801 & AS/NZS ISO 14001 standards.